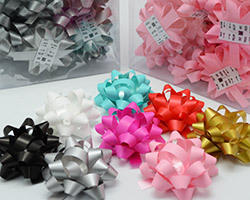 Pre-made bows using our popular Satin Tear ribbon with a matte/satin finish. Great colours to choose from. Bows 6.5cm wide. 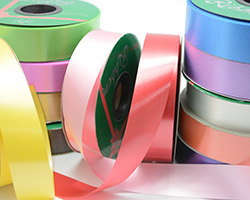 Excellent value tear ribbon with a satin/matte finish. Available in a large number of bright colours. 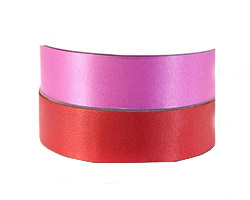 BARAMA offers a large range of Curling Ribbons in bright and metallic colours. 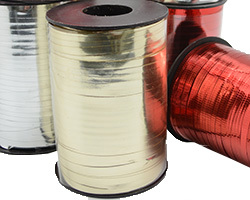 All 5mm wide on 500yds rolls. 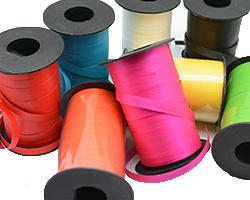 BARAMA offers a large range of Tear Ribbon colours. 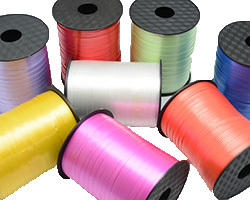 All Tear Ribbons are 31mm wide (No 9), all rolls 91 meters long. 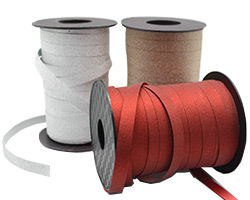 A budget range of tear ribbon in Red and Rose Bloom (Pink). Great value, while they last. 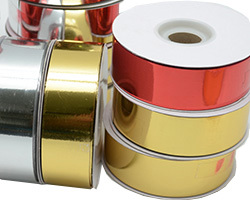 Metallic curling ribbon that is glossy and bright.